Spend 10 minutes with LIFE UNEXPECTED! What are you doing right this instant? If you have 10 minutes, I know what you should be doing – heading over to Facebook to watch the first 10 minutes of my newest little obsession, LIFE UNEXPECTED, premiering next Monday on The CW. I’m with Ducky – I’ve seen the first 3 episodes multiple times (and will do a recap/review next week during the premiere), so I’m dying for others to enjoy what I’ve been loving since I heard about it! 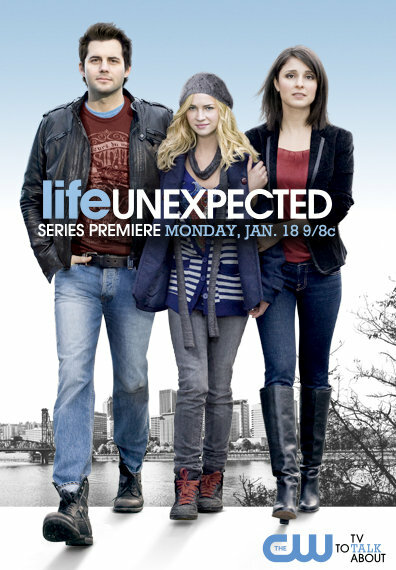 LIFE UNEXPECTED is the story of 15-year-old (almost 16) Lux (Britt Robertson, “SWINGTOWN”), who, after spending her life bouncing from one foster family to another, has decided it’s time to become an emancipated minor. Her journey through the legal maze leads Lux to her biological parents, Nate “Baze” Bazile (Kristoffer Polaha, MAD MEN) and Cate Cassidy (Shiri Appleby, ROSWELL). When a judge unexpectedly grants temporary joint custody to Baze and Cate, they agree to make a belated attempt to give Lux the family she deserves. Did we mention that Kerr Smith (DAWSON’S CREEK) is Cate’s partner on her morning radio show? His name is Ryan, and I love him. The show has a very old school WB days feel to it – think DAWSON’S, think FELICITY, think GILMORE GIRLS the beginning. It’s so charming – I can’t help but smile when I think about it! 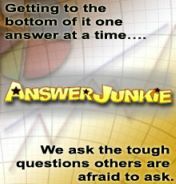 Do yourself a favor and check out what I’m sure to be ranting about for the next few months!